As a business you can make a huge impact by partnering with drop4drop. 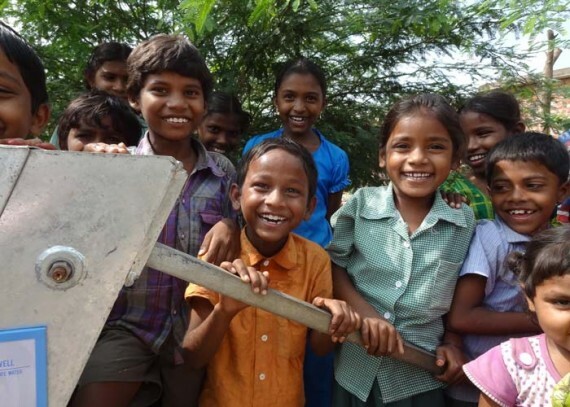 We provide accountable, affordable and sustainable water projects in India and Zambia. If you are interested in getting involved contact us – info@drop4drop.org.